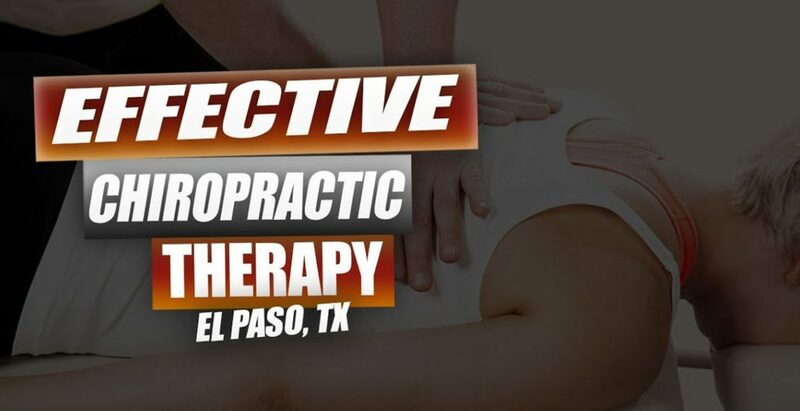 Effective Chiropractic Treatment | Video | El Paso, TX. Standing for extended intervals, exercise and while it’s a consequence of work or because of participation in physical activities, can make many different health issues. Patients discuss their symptoms since they describe how these have greatly affected their lifestyles. 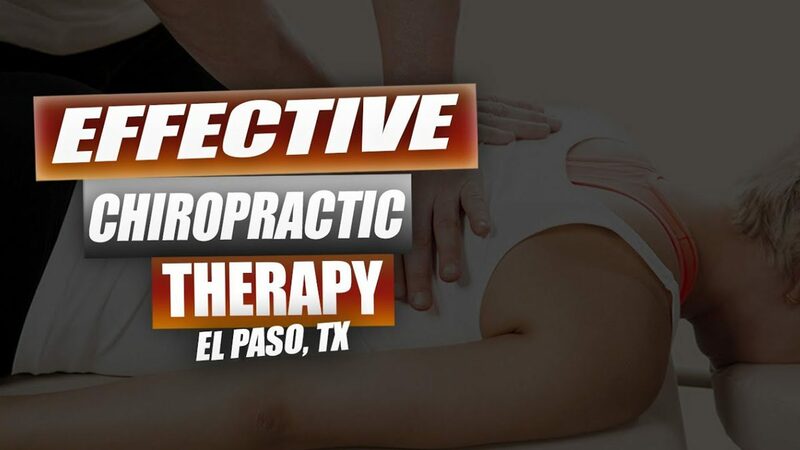 Chiropractic care with Dr. Alex Jimenez has helped provide safe and effective pain relief for a variety of wellness problems. Patients highly recommend Dr. Alex Jimenez as the non-surgical selection for back pain, among other ailments. PUSH-as-Rx ®™ is leading the field with laser focus supporting our youth sports programs. The PUSH-as-Rx ®™ System is a sport specific athletic program designed by a strength-agility coach and physiology doctor with a combined 40 years of experience working with extreme athletes. At its core, the program is the multidisciplinary study of reactive agility, body mechanics and extreme motion dynamics. Through continuous and detailed assessments of the athletes in motion and while under directly supervised stress loads, a clear quantitative picture of body dynamics emerges. Exposure to the biomechanical vulnerabilities is presented to our team. Immediately, we adjust our methods for our athletes in order to optimize performance. This highly adaptive system with continual dynamic adjustments has helped many of our athletes come back faster, stronger, and ready post-injury while safely minimizing recovery times. Results demonstrate clear improved agility, speed, decreased reaction time with greatly improved postural-torque mechanics. PUSH-as-Rx ®™ offers specialized extreme performance enhancements to our athletes no matter the age. We want you to live a life that is fulfilled with more energy, positive attitude, better sleep, less pain, proper body weight and educated on how to maintain this way of life. I have made a life of taking care of every one of my patients.